A truth about half truths . . .
A truth about half truths! 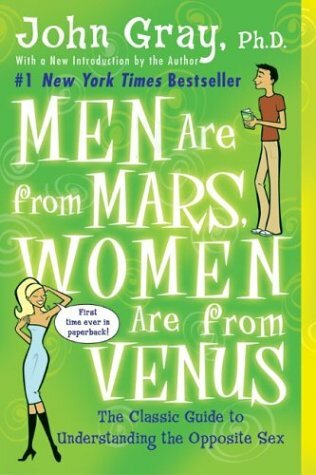 Women are from venus . . . they prove it in coronary care unit as well ! There is a significant difference in the pattern of ACS in men and women . Men present with STEMI and women present with more of NSTEMI . In NSTEMI the gender ratio is dramatically equal 1 :1 . Explosive chest pains are less common in women . For some unknown reason diabetes afflicts women with a greater ferocity ! Sudden cardiac death and primary VF is many fold less common in women. Thrombolytic success is slightly lower in women than men . Women show their unique way in ACS too ! Some of them are true advantages while few are disadvantages .The mechanism for these differences can not be entirely attributable to presence or absence of estrogen . The hard fact is , women always score over men in the tolerance levels and deal effectively stress situations . It would appear Women’s body easily nullify adrenergic triggers . My cardiologist thinks Tablet Atenolol for hypertension is useless . . . what do you say Doctor ?? This was question thrown at me , in one of the patient -physician meet . “I am a 58 year old business man . I am taking tab Atenolol 50mg for over 6 years .I am comfortable with that .My BP hovers around 130 /80 mmhg .My heart rate is 64/mt . I have recently moved to a popular city in south India . Now , my cardiologist thinks Tablet Atenolol for hypertension is useless . . . what do you say sir ? My answer went on like this . . . causing much displeasure to my colleagues ! 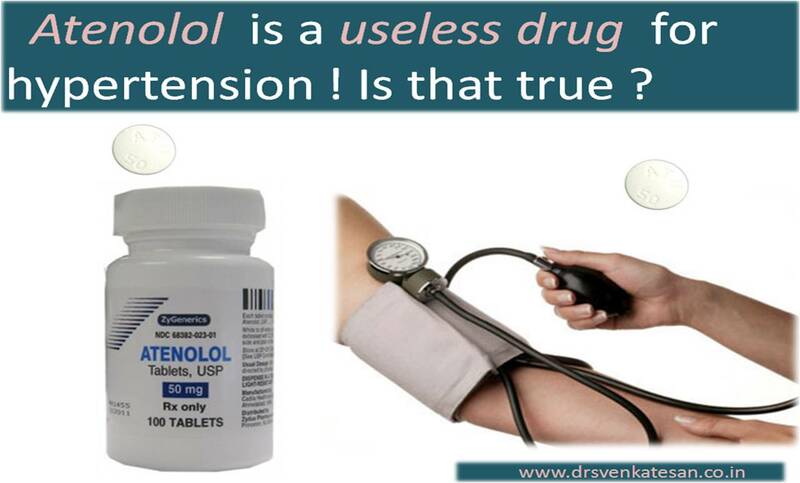 Atenolol is a wonder drug for management of both hypertension and angina for more than 2 decades . It is still useful in majority of patients with HT . The reason for current generation of cardiac physicians shunning away from this drug is largely for non academic reasons . A drug which is in market for more than a decade , generally becomes a generic one. Generic drugs are like orphan drugs ! and patients who consume generics are inferior ones .This is how market economics want us to think . Physicians are sincere followers of science and science is not sacred , often times . . . it is the creation of corporate gimmicks . Few small studies , one major publication , few guideline from influential scientific bodies , cocktail of seminars , symposiums all that is required to disseminate a concept ! The second major reason is every physician wants to behave in unique way . He fears loosing his prestige and charm if he continues the same drug prescribed by another physician . Many patients also do not like to continue the same drug for long time ! And now a few words for the cardiac scientists ! *The concept of central aortic pressure and beta blocker’s lack of control over it are all concocted .Beta blocker is most powerful agent to reduce the shearing stress in the walls of aorta . We know that and we believe in that and we prescribe it for aortic dissection to attenuate the intimal tear . Can it do this . . . without lowering central aortic pressure ? Think for a moment ! Atenol and Metoprolol : The curious companions . Both being closely related beta blockers , what makes Atenolol to be frowned upon and still Metoprolol is alive and kicking ! My final answer to your question ! Atenolol is still useful in the management of HT. If your BP is well controlled , and you have no side effects, there is absolutely no need to change the drug . . . if you are insisted , you may consider changing your doctor . . . . . . rather ! But it is always intriguing , the clinical outcome was not linearly correlating with the above parameters. Instead the outcome seemed more dependent on the following . So , whatever be the quantum of pulmonary embolism , it is the behavior of RV that is going to determine the outcome. 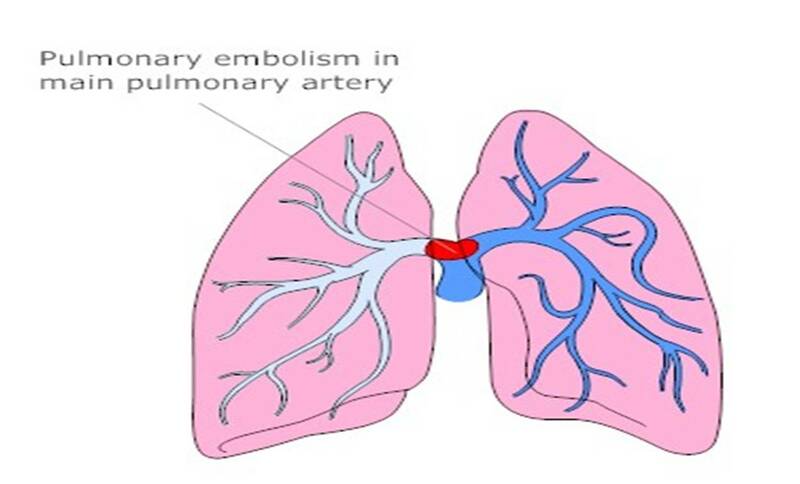 The current wisdom demands , all hemo-dyanmically unstable pulmonary embolsim may be considered as massive or high risk pulmonary embolism and aggressive treatment is to be undertaken. There is one major diagnostic issue if we depend more on hemo-dynamic instability . What is that ? There is no valid method to identify Acuteness / chronicity of RA, RV dilatation . Consider this example , a patient with chronic thrombo -embolic PAH presents with acute deterioration due to a transient arrhythmia or non cardiac cause of hypotension . He is at risk of being labeled as acute pulmonary embolism since he may show some thrombus in his pulmonary circulation in CT scan . However , no great harm is done as long as he receives only heparin. Simple tips for operability in Eisenmenger syndrome ? Is this child with Eisenmenger operable or not ? The answer to this question is debated for many decades . The old school of thought was grown with meticulous cath study (Pioneered by Paul wood and his team ) .Calculating PVR is academically fascinating . With so many variables, assumptions and too much dynamism in a circulatory system , It has never been proven as a gold standard . The presence of following factors points to possible advantage for shunt closure . If Echo shows a dilated left atrium and left ventricle (VSD,PDA) it indicates a significant L-R shunt. *Oxygen, Tolazoline test in cath lab has limited value. Scientific cardiologists may feel awkward to read this message . With mortality for shunt closure in Eisenmenger reaches nearly 50 % , it is essentially a 50-50 guess game ! Most importantly surgeon’s experience and expertise would finally prevail over cardiologist !